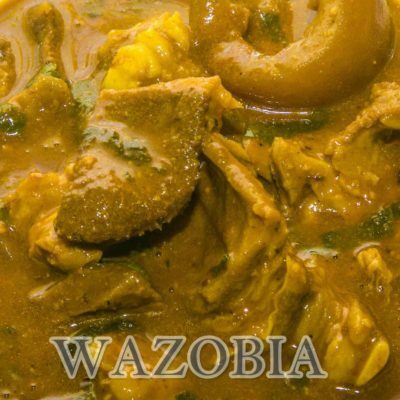 Ofe Nsala – White Soup is a mouth watering delicacy peculiar to the Igbo tribe of Nigeria, especially the people of anambra state. 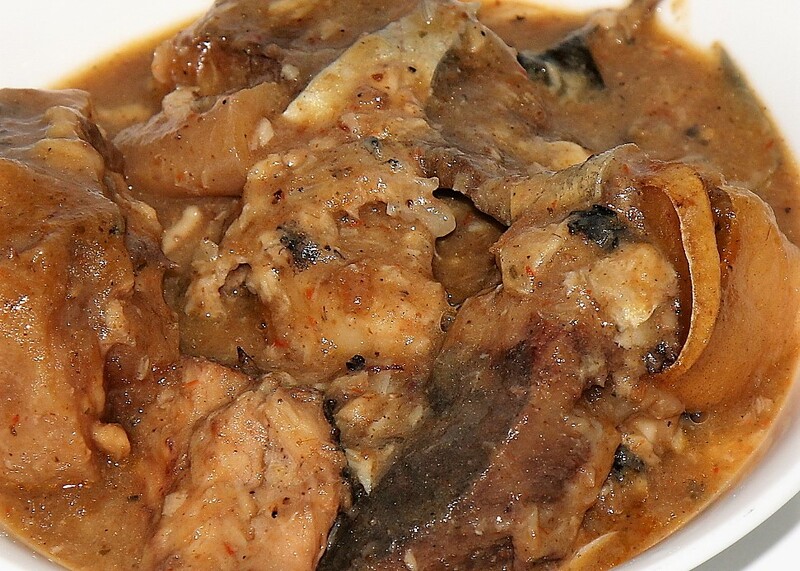 It is a very rich fresh fish soup, traditionally made with Catfish. 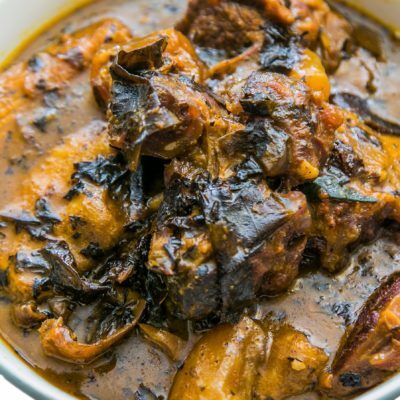 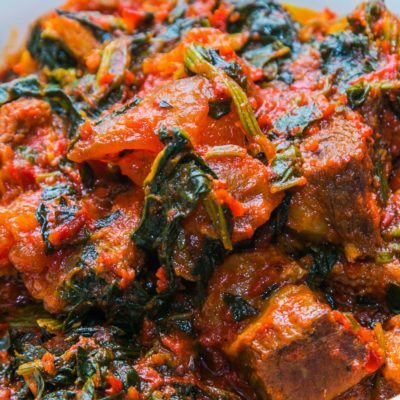 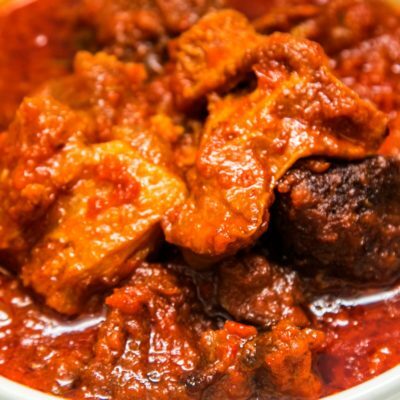 Efik people have their own version of White Soup, it’s known as Afia Efere.